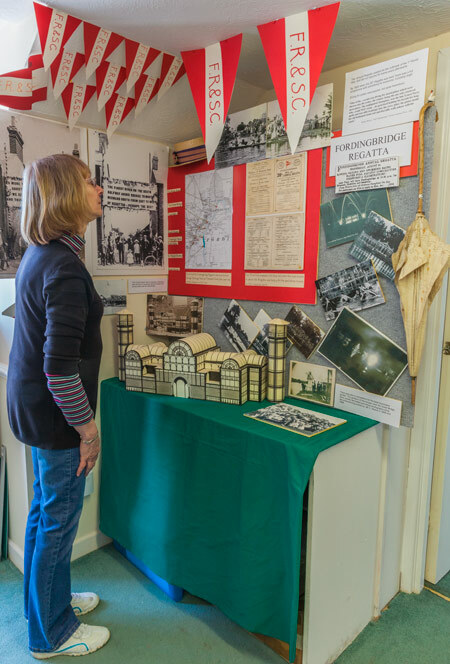 Fordingbridge Museum puts local people in touch with their heritage and also provides a key tourist attraction that helps to sustain a vibrant and flourishing community. Would you like to be a part of it? The museum depends entirely on volunteers to keep open and we are currently looking for people to help us. You might have interests and skills that could help us in our work behind the scenes managing the hundreds of documents, artefacts and photographs held in trust for the community. You may be able to give some time to act as a steward and greet visitors and help them explore the museum. You may like to help in our outreach programme involving local schools, events and fundraising activities. Have you got administrative skills that would help us manage the office or in record keeping or the shop? If you have IT skills you could help to develop our use of social media or the web site or in digitising our records. Perhaps you have exhibition design skills or would be interested in conducting historical research. It’s a great way of making new friends with similar interests and you can devote as little or as much time as you like. If you can spare some time contact 01425 657 850 or 01425 655 813 and be a part of one of the most stimulating and fascinating attractions in the town.